German ad agency Thjnk and production studio I Made This have created an ingenious RGB-coloured billboard for Swedish homeware giant Ikea that reveals different messages depending on the colour of the light bulb illuminating it. 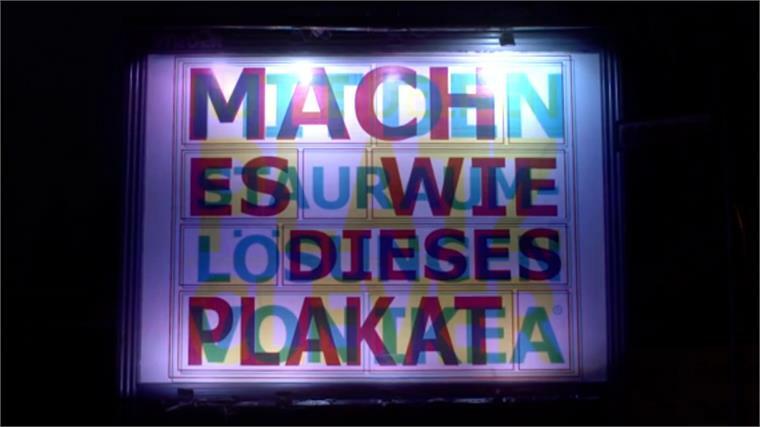 Employing a technique founded in additive colour theory, the billboard features three messages overlapped in three different colours – cyan, magenta and yellow. At night, the billboard is lit with alternating red, green and blue (RGB) lights to make each message visible. The red bulb reveals the cyan text, while the green bulb brings out the magenta text, and the blue light shows the yellow text. With this simple visual trick, the billboard serves as a low-tech, cheaper alternative to digital screens, and effectively maximises limited advertising space. The ads cleverly underscore this space-saving idea – “Do it like this billboard” reads the first message, followed by “Make good use of your space” and “with small-space solutions from Ikea”. The Stylus report Additive & Subtractive Colour further explores the principles of additive colour theory. Keep an eye out for future reporting on similar interactive and intuitive advertising on Media & Marketing. 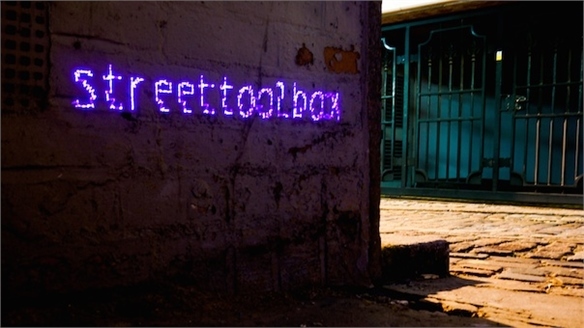 LDF 2014: Streettoolbox LDF 2014: Streettoolbox Streettoolbox is a new collaborative platform that empowers activists to create temporary, legal street displays. Ikea: Make Small Spaces Big Ikea: Make Small Spaces Big A study carried out by Swedish homeware giant Ikea in the UK – which has the smallest average home size in Western Europe – has resulted in its latest campaign, Make Small Spaces Big. 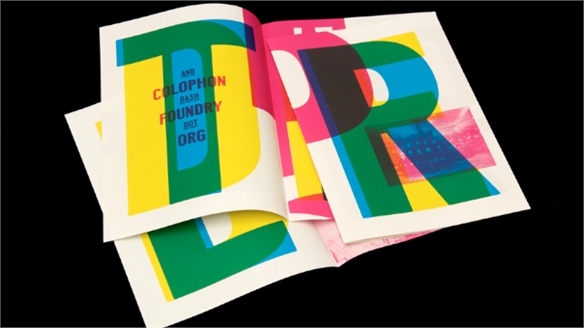 Studio Makgill: Central Avenue Promo Studio Makgill: Central Avenue UK based graphic design studio StudioMakgill has released a cyan, magenta, yellow and black-inspired promotional booklet for the typeface Central Avenue. 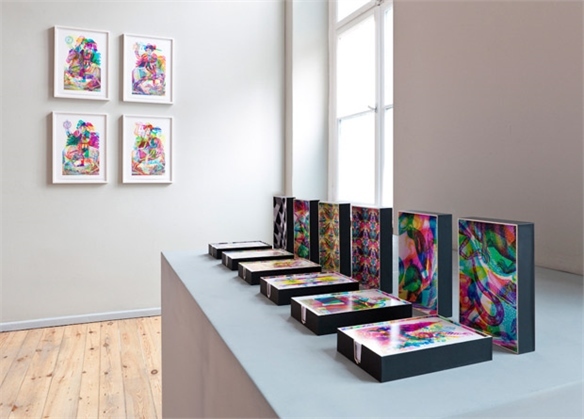 Carnovsky Showcases Colour Works in La Selva Carnovsky: La Selva Carnovsky is showcasing layered compositions that reveal their individual subjects when viewed through coloured lenses in an exhibition titled La Selva, taking place at east London’s Jaguar Shoes gallery. 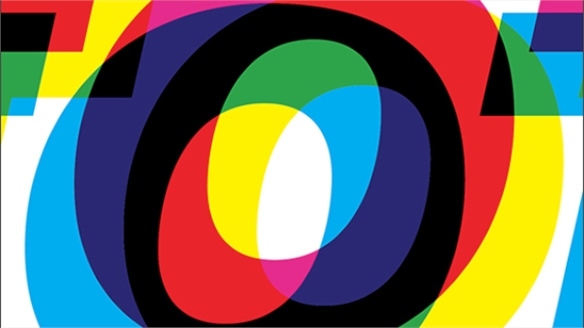 Joy Division/New Order: Total Joy Division/New Order British graphic designers Peter Saville and Howard Wakefield have collaborated to design the artwork for Total – a compilation of music by Joy Division and New Order. 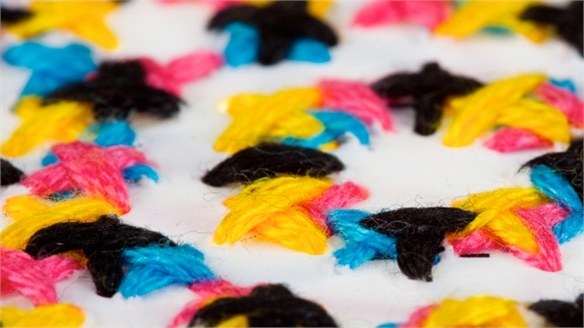 Additive and Subtractive Colour Additive and Subtractive In the first of a series of Colour Theory reports, Stylus explores the principles behind colour models by looking at additive colour (coloured light), and subtractive colour (coloured pigment). 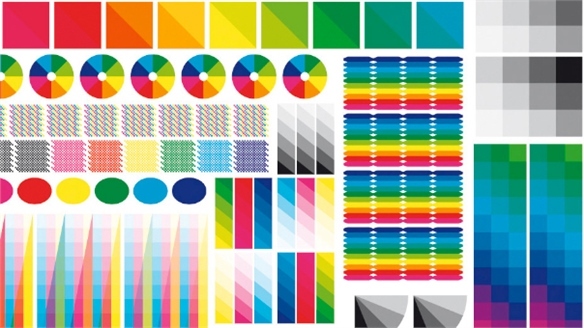 By considering ‘colour’ as wavelengths of light and ‘pigment’ as a light reflective material, we can explain the fundamentals of colour theory. 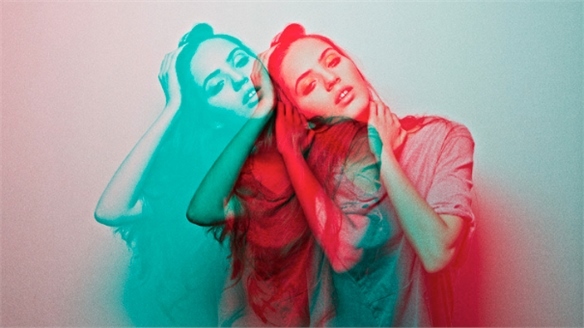 Anaglyphs: Colour in 3D Anaglyphs: Colour in 3D From the catwalk to the crayon box, the lure of the 3D image has captured designers’ imaginations. 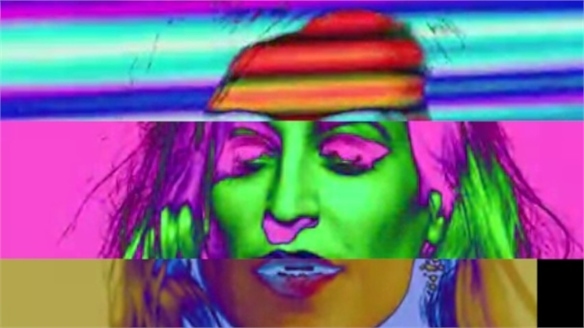 But rather than an influx of expensive production techniques and hi-tech, time-consuming processes, the creative world has returned to the art of the red-green 3D image. Stylus investigates.